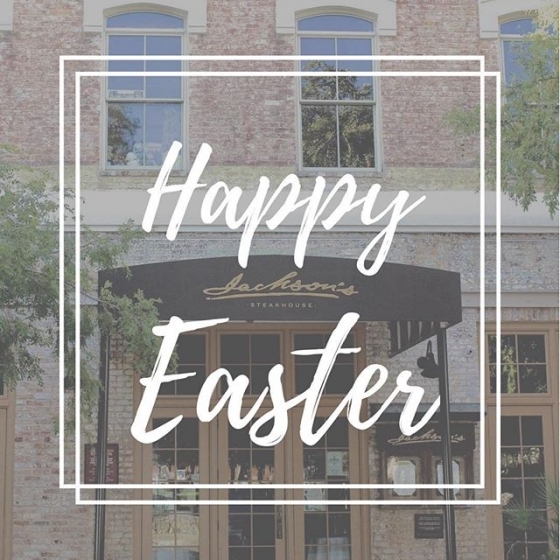 Great Southern Restaurants – Happy Easter on behalf of all of us here at Jackson’s! We hope you have a wonderful Sunday with friends and family! Happy Easter on behalf of all of us here at Jackson’s! We hope you have a wonderful Sunday with friends and family!